Note: See: YouTube channel, favorites, likes, and playlists. See: Loved tracks on old Last.fm page. See: Mixcloud page. See music blog with music videos and more. Some old music blog pages: page 2, 3, 4, 5, 6, 7, 8, 9, 10, 11, 12, 13, 14, 15, 16, UFOs. See: Google+ music page. See another Timeshifter user page. Get some quality, large, not-too-expensive headphones: . These are music videos, except for the first video which is one of the best, most interesting, documentaries on UFOs ever made. Youtube link. DVDs: Out of the Blue – The Definitive Investigation of the UFO Phenomenon - 2 DVD Set : UFOTV. See also: Wikipedia: Out of the Blue (2002 film). Great compilation: The Best UFO Case Files. Click the videos to enlarge them. You can also go to the Youtube links for more info, to watch enlarged videos, or to watch full screen. Video DownloadHelper. Add-on for Firefox. logic dubstep - UFO (E.T. Remix). Many sharp UFO photos. Dubstep music starts around 1 minute in. Watch at Youtube link for larger images. "Earth people! Hear me, and hear me well." lol, at 2 minutes 52 seconds in. "Small Grey Creatures." By Shulman. Youtube link. From: Soundscapes and Modern Tales. The video is also here. See Lyrics. 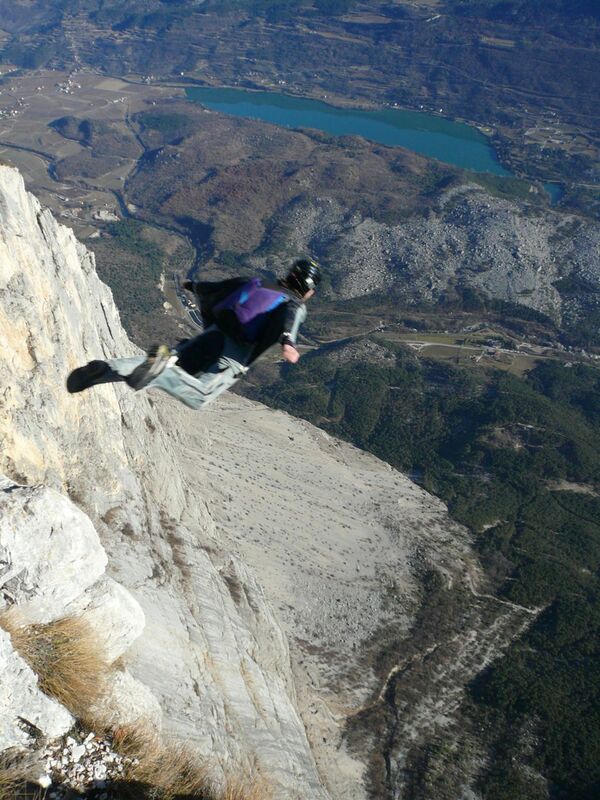 "The best wing suit /skydive from you tube PART1." Youtube link. "HUMAN ROCKETS - Para Gliding & Wing Suits (Paragliding, Parachute, Basejumping)." Youtube link. Wingsuit proximity flying in Switzerland and Norway - By Jokke Sommer. Music by Ladyhawke - My Delirium. Youtube link. This page was last edited on 26 November 2013, at 02:16.